Post-electronic composer, researcher, instrument builder, etc. The Buried Treasure label’s monumental project ‘The Delaware Road‘ returns this August, 2019. The multimedia extravaganza previously unleashed its haunted wonders within a time-capsule-like decommissioned nuclear bunker in 2017, combining folklore, science, theatre and magic (under the auspices of the shadowy ‘Corporation’) and of course there were plentiful sonic emissions! 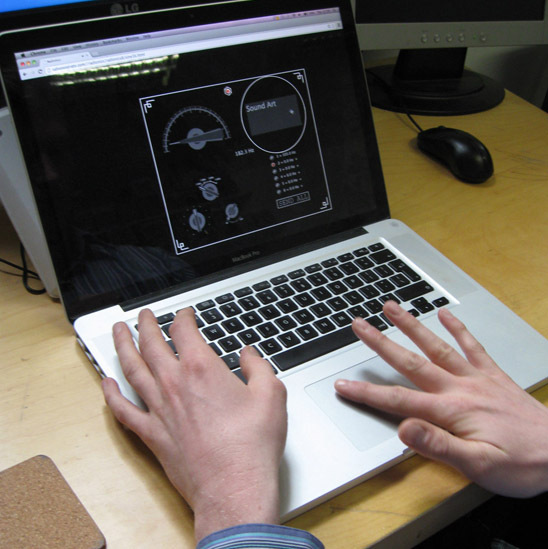 (Radionics Radio was among the Corporation’s worshipful, diffusing tones in the medical bay). This year, the psychoacoustical-psychogeographical jamboree returns to a secret military base located just a dowsing-rod-wobble away from Stonehenge. ‘The Delaware Road: Ritual & Resistance’ will be jam-packed with thrills – tickets are now available here. There will be an extraordinary collection of artists involved. Buried Treasure released a teaser trailer which happens to be soundtracked by a Radionics Radio piece ‘Frequency Cluster’ (live at the Delaware Road) available on the label’s Creeping Cinquefoil compilation. 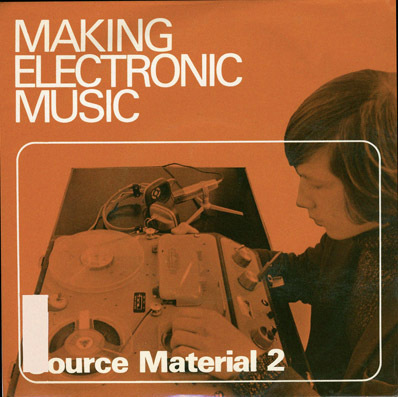 My paper – ‘Failed Histories of Electronic Music‘ – appears in issue 2 (vol. 22) of Organised Sound. It brings to light some electronic music precedents that have never received detailed attention, if at all. The ‘Unofficial Channels’ column of this month’s Wire magazine (#344) hosts a very short piece I’ve written on Acoustic Synthesis, giving a short overview on experimental manoeuvrings in the largely undefined sphere of post-electronic music. As described elsewhere, ‘post-electronic music’ is a term I use to refer to the application of classical electronic music technique to acoustic systems, usually involving electro-mechanical parts and mechanical gears. The sub-harmonic demonstrations of music theorist José A. Sotorrio are mentioned in the column. Sotorrio’s introduction to the undertone series can be viewed here on Youtube. A sounding tuning fork held against a movable obstruction (such as paper) produces different notes of the undertone series (seen at 1:00 in the video). The ease at which the undertones can be elicited in physical vibrating systems provides glimpses of a sonic netherworld quite distinct from musical traditions derived from the overtone series. 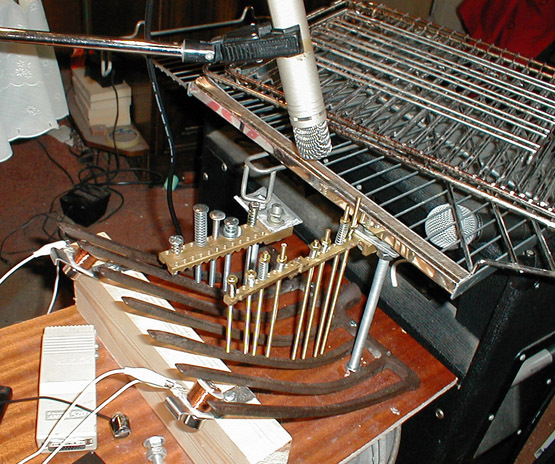 Acoustic synthesis (as I practice it, at least) is principally concerned with enhancing the exactness with which mechanical controls act upon vibrating assemblies. For instance, an electromagnetically sustained tuning fork may be gradually brought into contact with the paper by a vernier gear with a very high reduction ratio – this would allow undertones to be slowly scanned through discretely and selected. These kinds of colliding interactions are an integral part of tone production. The rich effect of subharmonics / undertones can be heard at the end of this short unfinished study on a small apparatus. The growling occurs due to a vibrating prong colliding with a Rice Krispies box, periodically repelling it, before making contact again. A swinging microphone adds a timbre shifting effect. One may well wonder about the origins of post-electronic music. I had often wondered if an ‘acoustic equivalent’ of a synthesiser was theorised during the electronic music heyday of the 1970s, or even earlier. It seems that this was indeed almost touched upon by Terence Dwyer in his 1975 school course Making Electronic Music (Book 2 – Advanced). The work of Terence Dwyer (now in his 90s) has received fresh attention recently thanks to Ian Helliwell‘s captivating article in last month’s The Wire (#343).